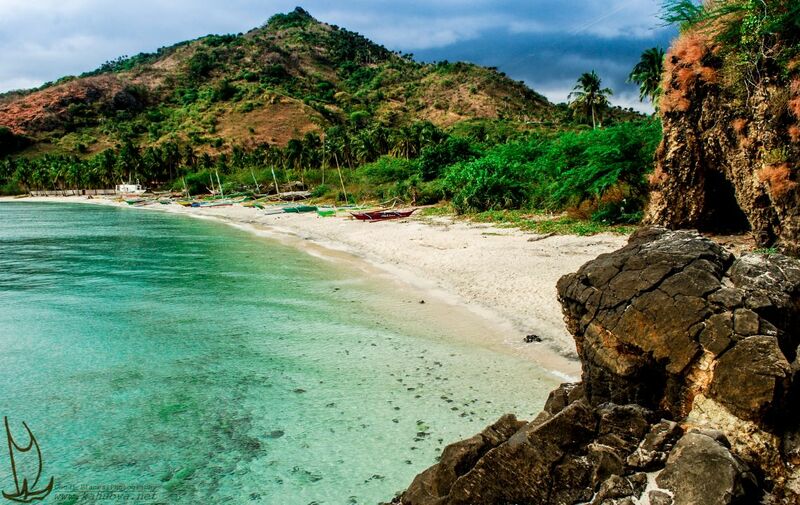 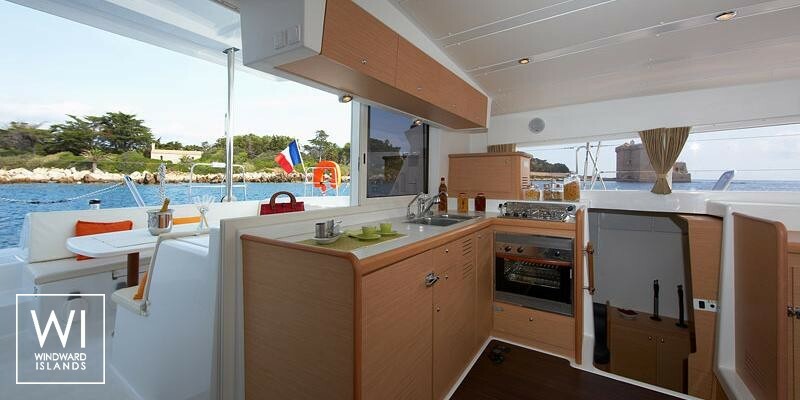 The rental of this Lagoon 420 catamaran combined with the scenic beauty of the Virgin Islands is the guarantee to live exceptional moments in the discovery of islands such as Virgin Gorda, Great Camanoe, Eustatia or Sandy Spit. 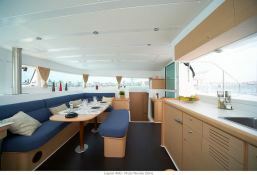 Situated in British Virgin Islands, this catamaran Lagoon 420 (4 double cabins), built in 2008 by Lagoon Catamaran, is capable of hosting up to 10 pax. 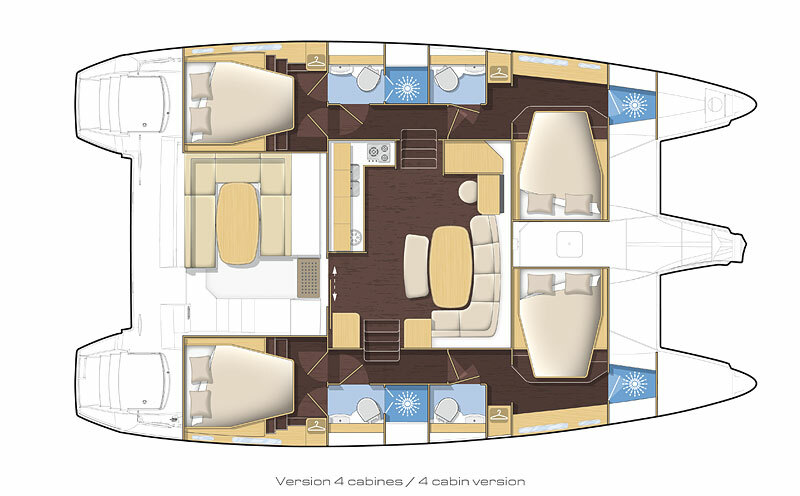 Further more, and for a better bareboat catamaran charter experience, the Lagoon 420 is equipped with BBQ, electronic on board and equipped galley. 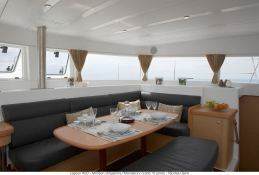 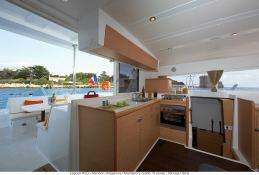 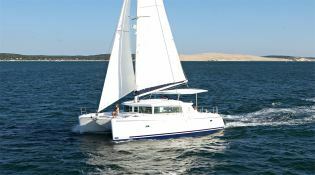 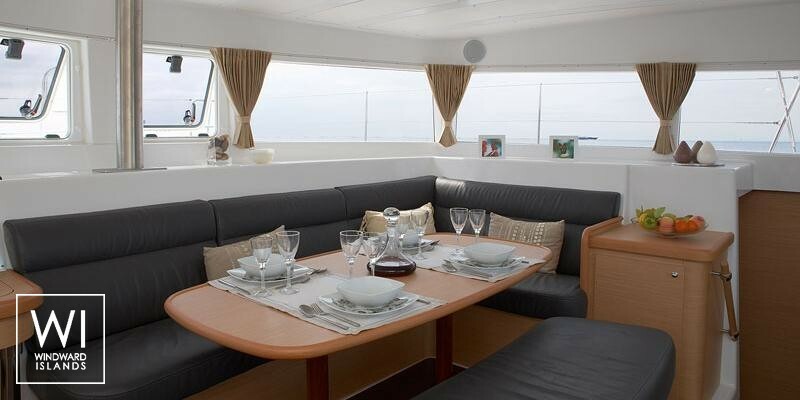 This catamaran is available for charter starting from 5 900 $ (approximatly 5 232 €).